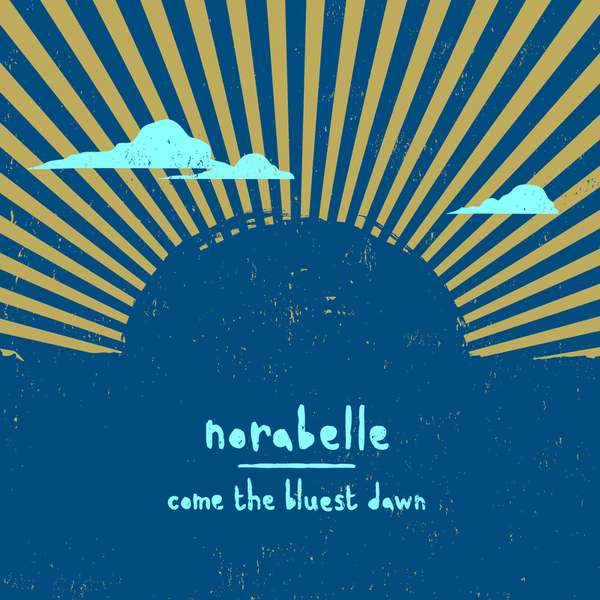 Norabelle are a Dublin duo comprising singerss/guitarists Ken Clarke and Shane O'Hanrahan, whose beautiful acoustic folk immediately brings to mind SImon & Garfunkel, Kings Of Convenience and perhaps most closely, a two-man Mark Kozelek, if that makes any sense. It's fairly rare that even the loveliest fingerpicked acoustic songs really stand out from the herd, but there's something about these songs that exudes a quiet, forceful dignity. The harmonies, downbeat delivery and long, narrative song forms all conspire to make this a rather special EP. Recommended.